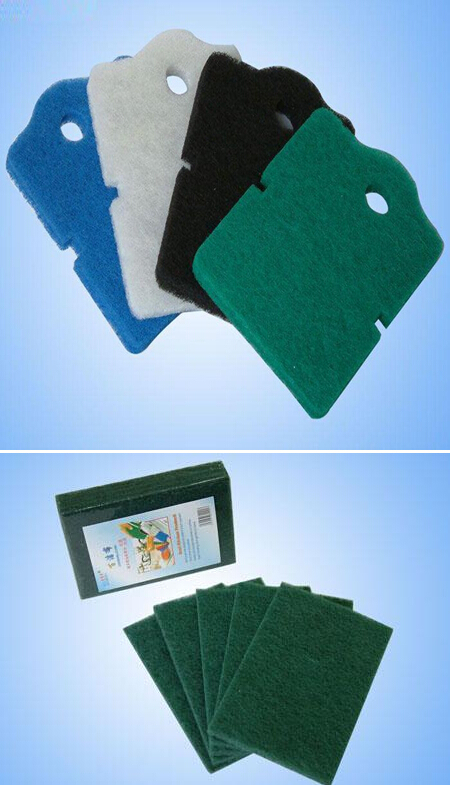 Scouring pad also named fiber cloth,it is a kind of light duty scouring pad,mild abrasive clean most surfaces gently,but thoroughly.Ideal for stainless steel,chrome,copper porcelain and ceramic. Different size or specifications are available upon request. 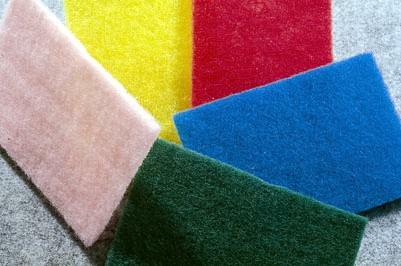 Do Not Use - Surfaces: Not recommended for use on polished or easily scratched surfaces. 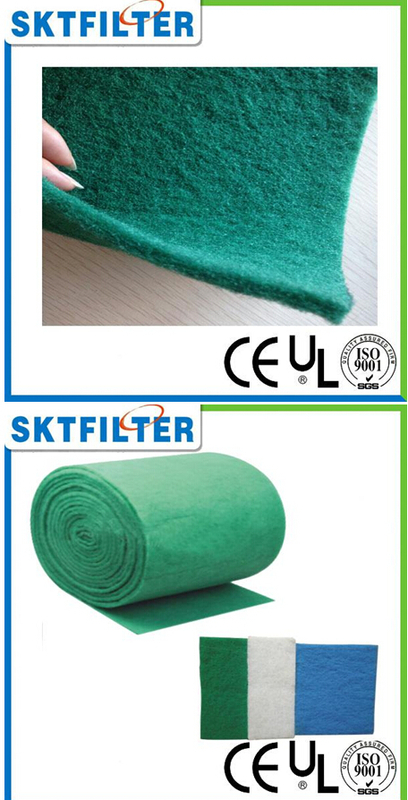 It is used for kitchen,hospital,household,aquarium,pool,absorbing water etc.